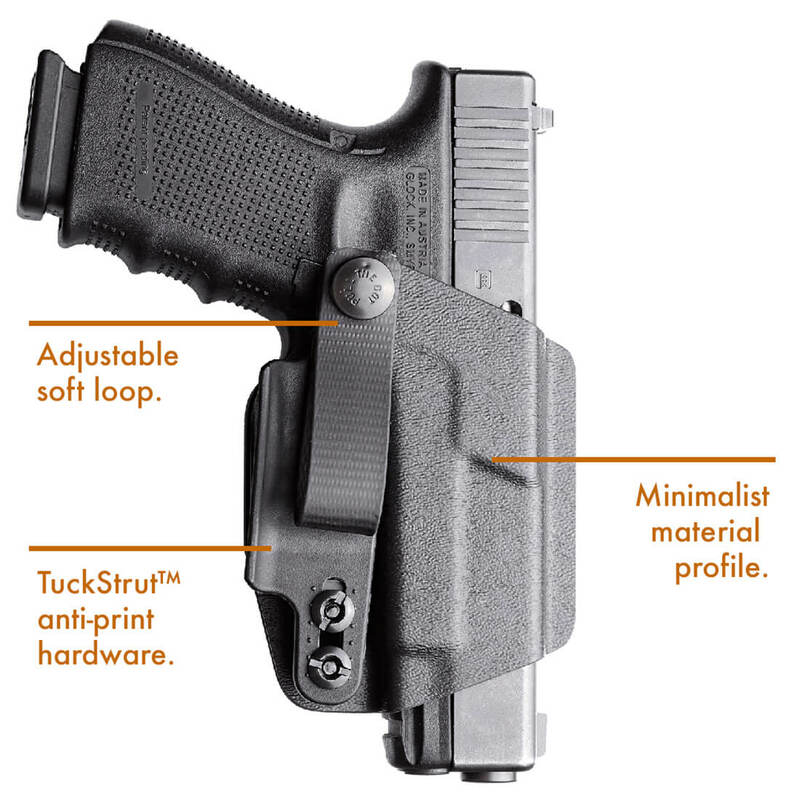 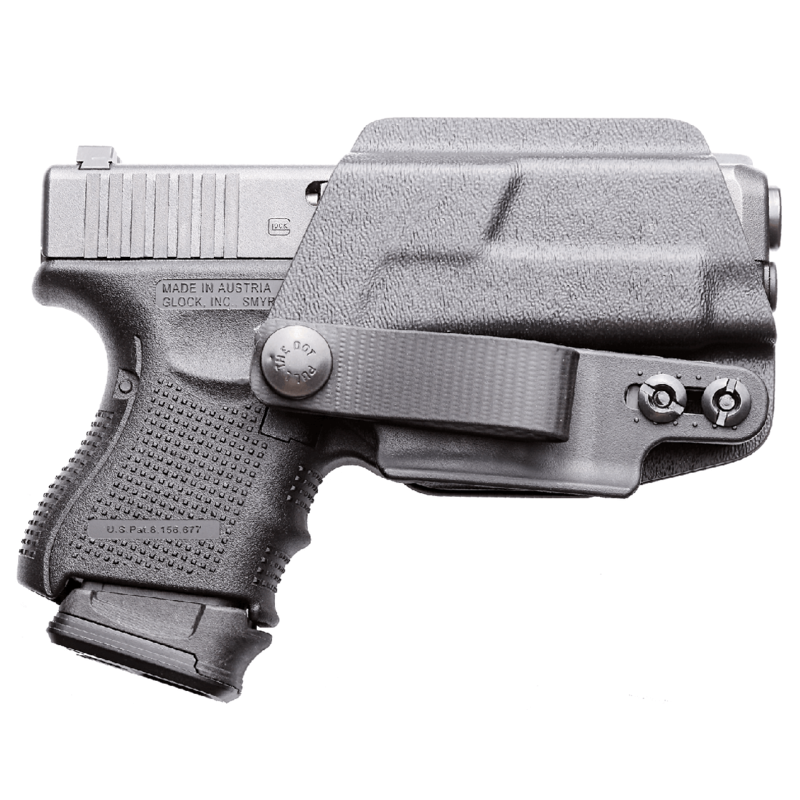 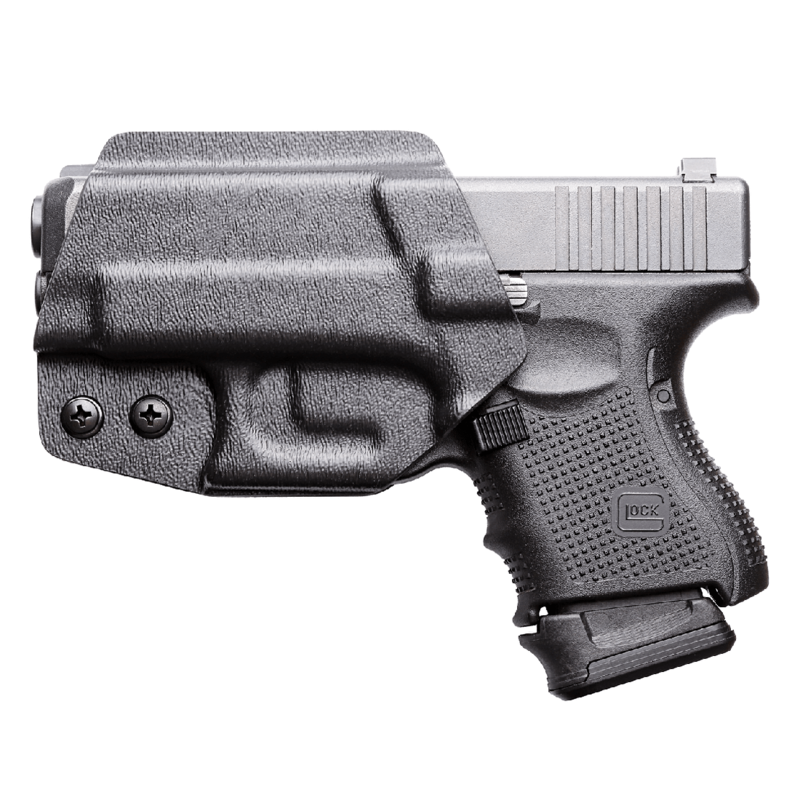 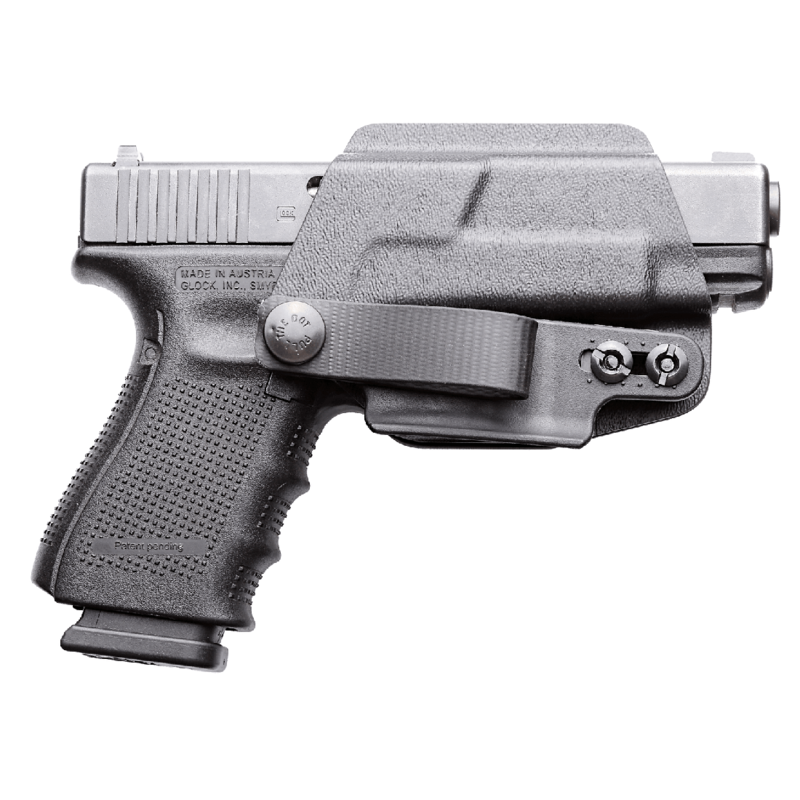 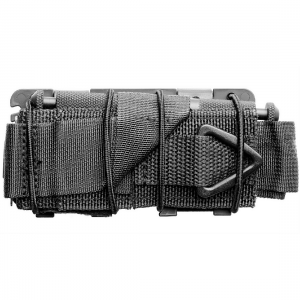 The PHLster Gen2 Skeleton Holster defines functional minimalism in concealed carry. 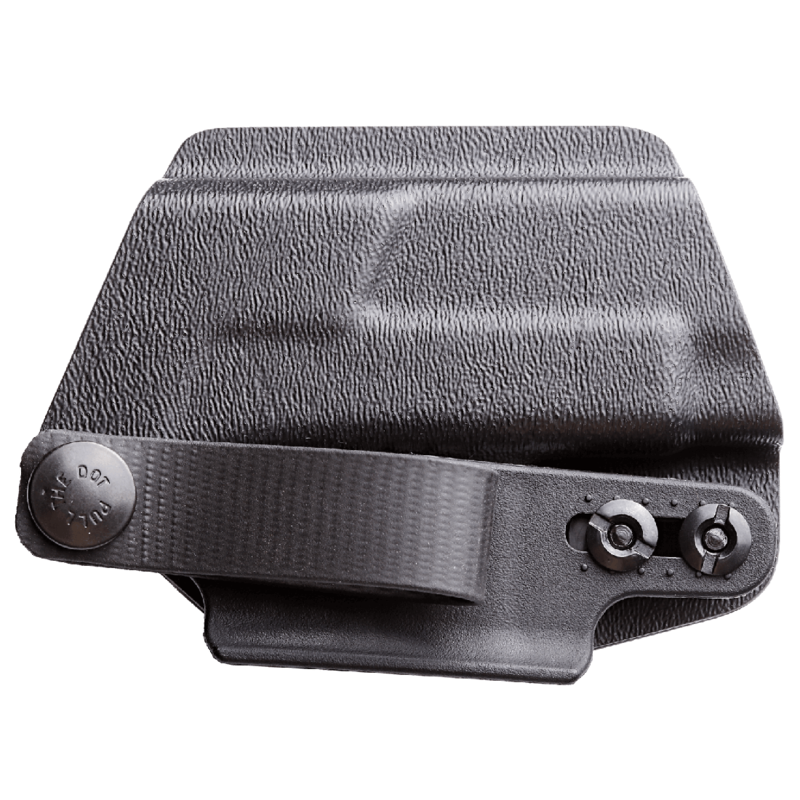 Using no more material and profile than is absolutely necessary, the Gen2 Skeleton Kydex Holster checks ALL the boxes that discerning users require. 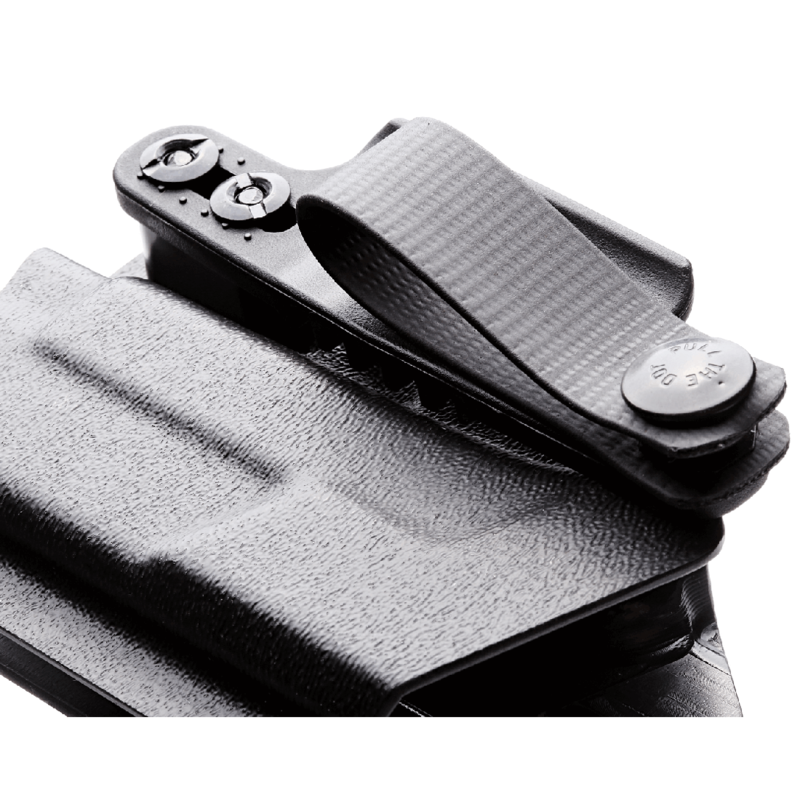 With full trigger coverage, crisp and secure retention, and both ride height and angle adjustment, the Gen2 Skeleton Holster also supports one-handed weapon manipulation. 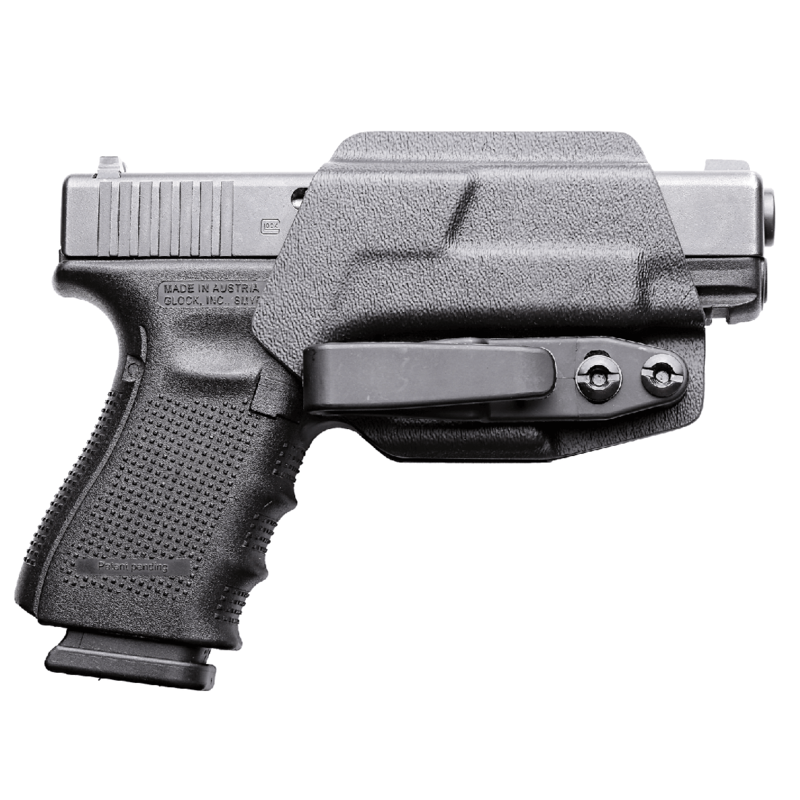 From off-hand in holster single handed reloads to simply re-holstering the weapon with one hand, the Gen2 Skeleton exceeds the performance and capabilities of other minimalist designs which require both hands to secure the firearm inside the waistband. 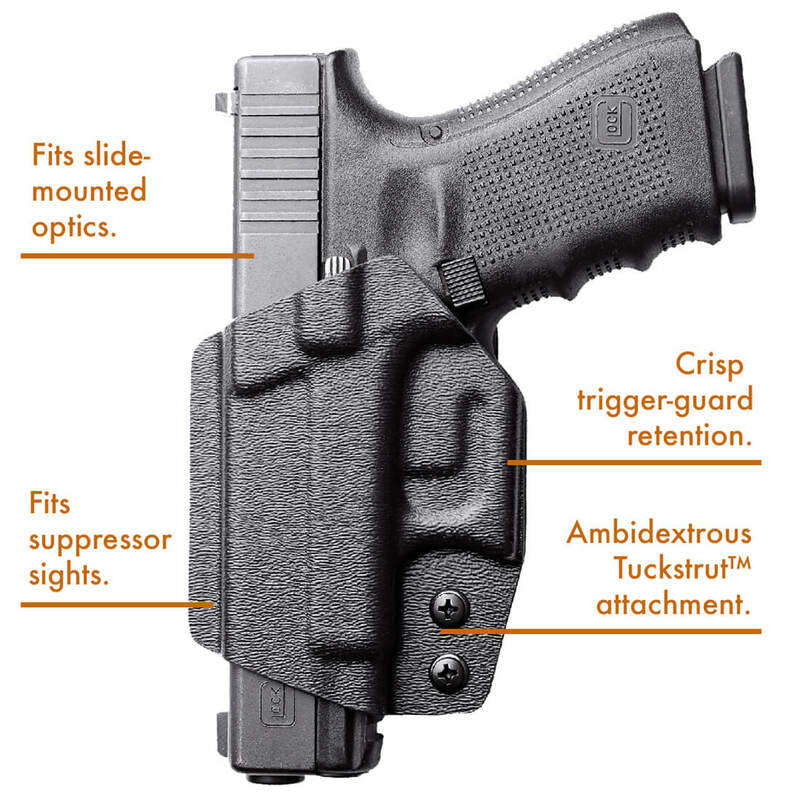 Included standard is the fully ambidextrous PHLster TuckStrut™, with integrated teeth that claw the angle the grip of the gun inward, reducing conspicuous printing when worn in any carry position. 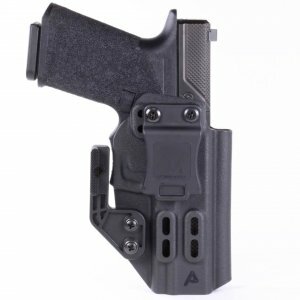 -Glock 43 Skeleton fits Glock 43, 43x, and 48 pistols. 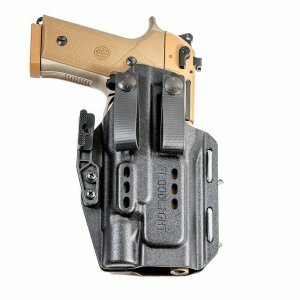 While the full-sized P320 fits and is compatible with the Skeleton, this holster is optimized for Carry and Compact sized frames. 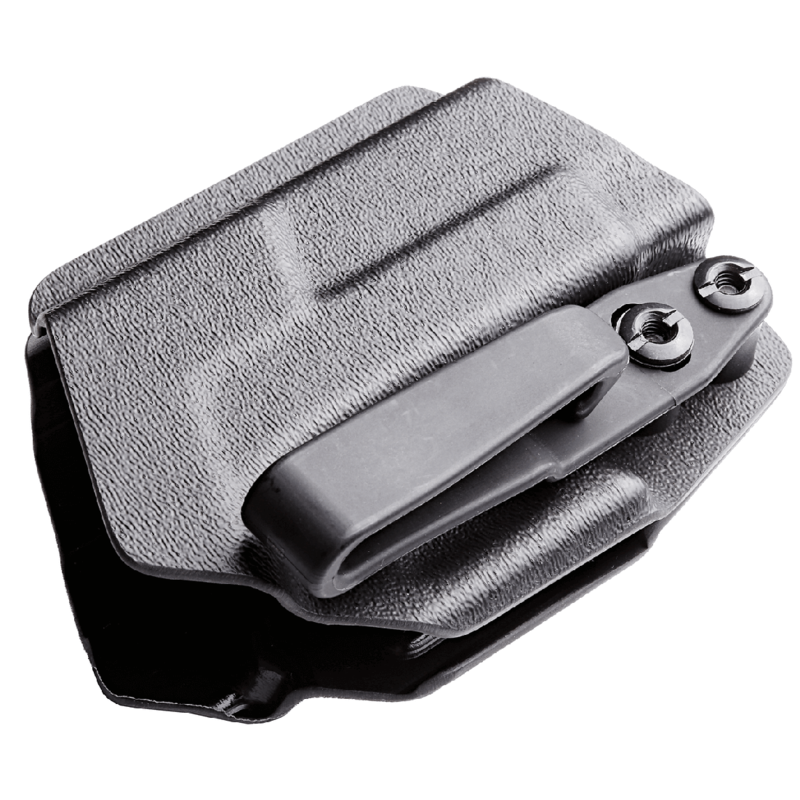 The P320 accessory rail is NOT snag-free and the Skeleton leaves the long rail of the full-sized P320 substantially exposed to your undergarments. 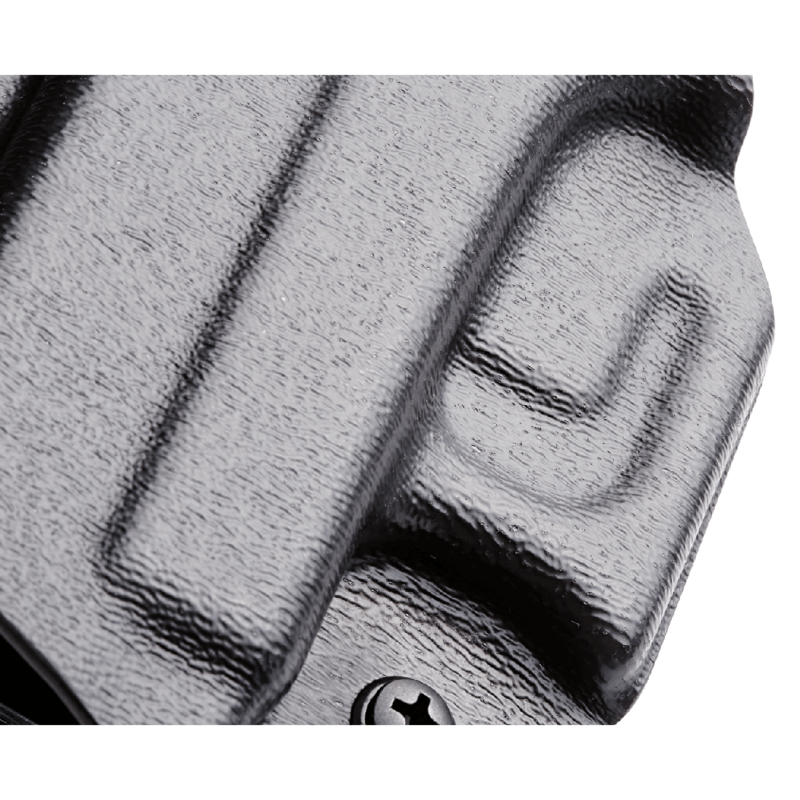 Please exercise care when carrying a full-sized P320 in your Skeleton. 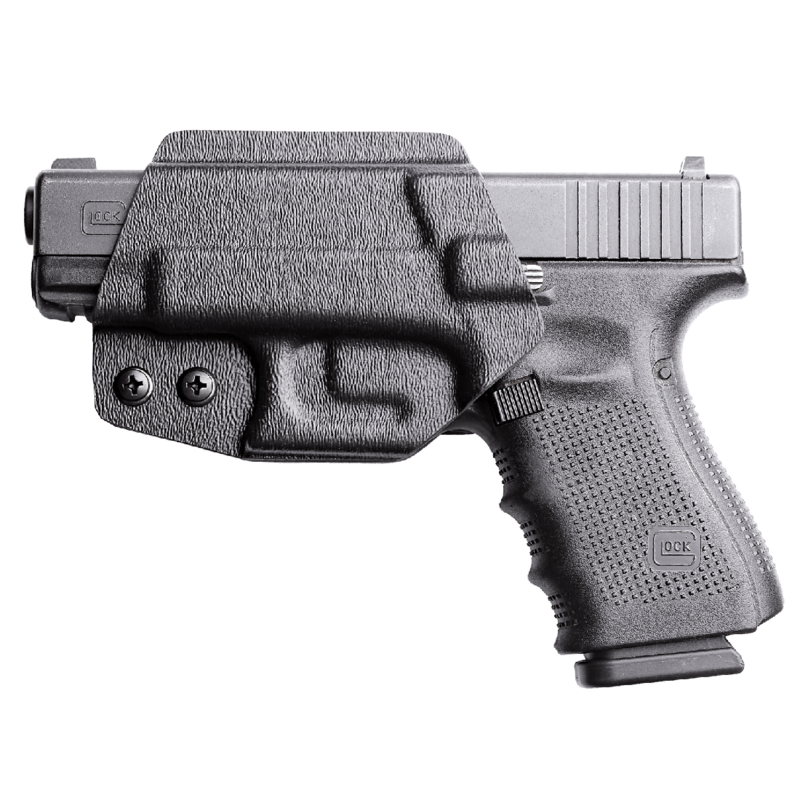 But, given the size of that gun, we recommend our Classic holster for that application.